Click on email link below. Provide image of ticket and contact info. 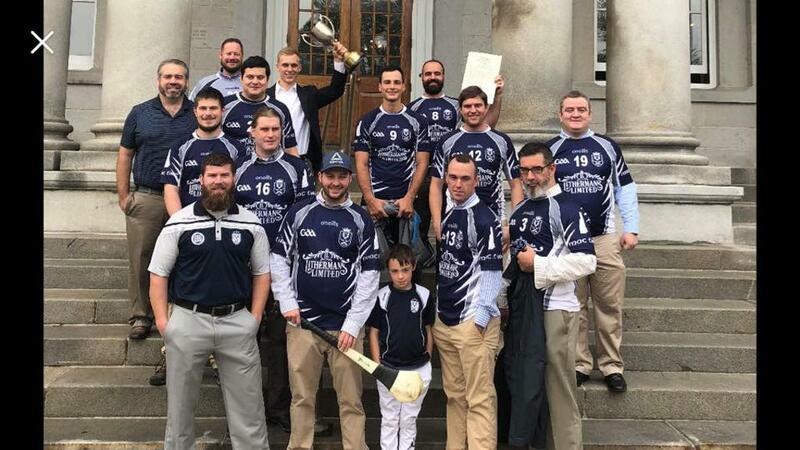 The Wolves Hurling Club is an athletic club and 501c3 non-profit organization founded by combat veterans to share comradery and the love of Ireland's ancient sport. The Wolves compete as members of the GAA on a local, regional, and national stage. We welcome new comers!